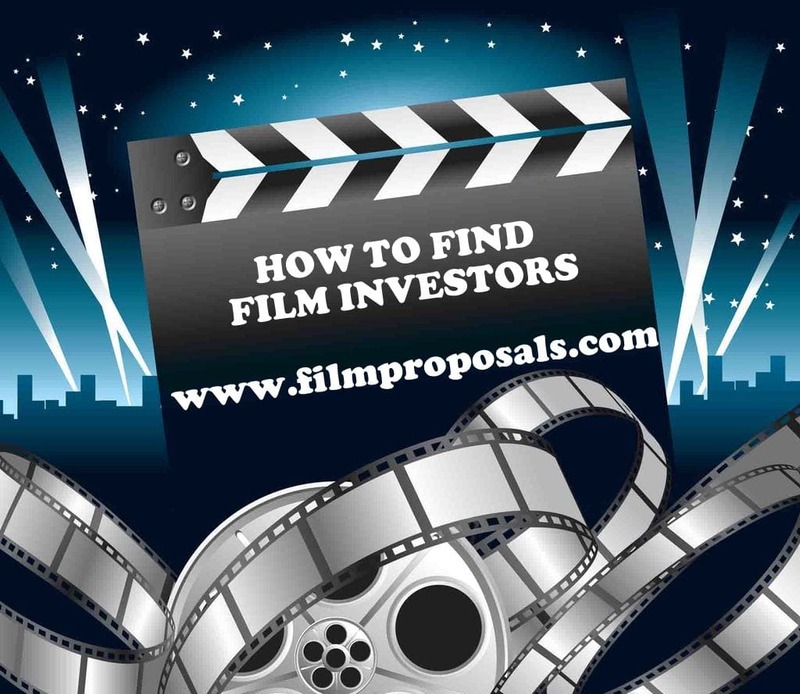 How to find film investors seems to be a huge hurdle for filmmakers, but it is actually quite simple. Any filmmaker who is prepared for film investors will find them. 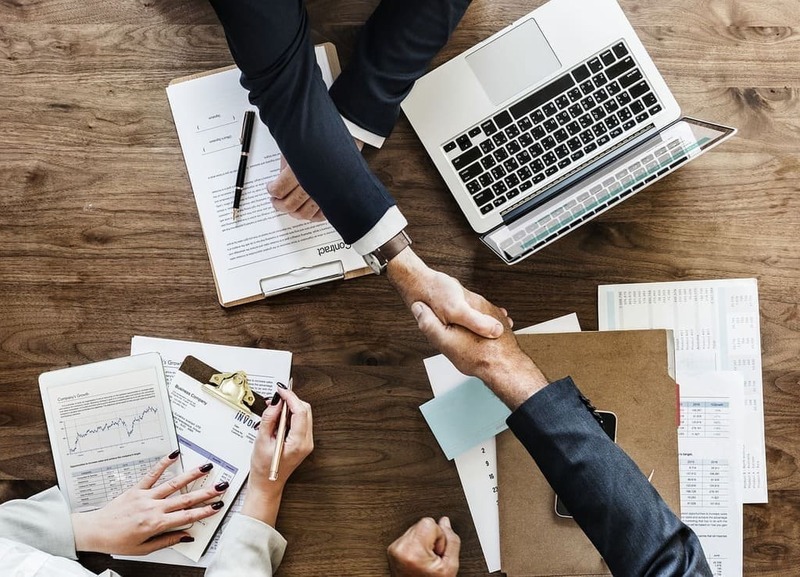 The filmmakers who find it difficult to secure investors are those who completely skip over the process of preparing, attracting, pitching and working with investors. If you are ready to ASK for something...STOP. RIGHT. NOW! You've got it ALL WRONG. Please go back and learn to prepare for, attract, pitch and work with film investors, where we teach you to turn your ASK upside down into what you OFFER!!! 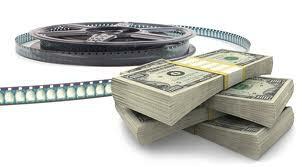 Or feel free to check out one of 1000s of ways to finance your movie. For those of you who are actually prepared, have done your research and have "BUILT IT" as the title of the article says, then please read on. 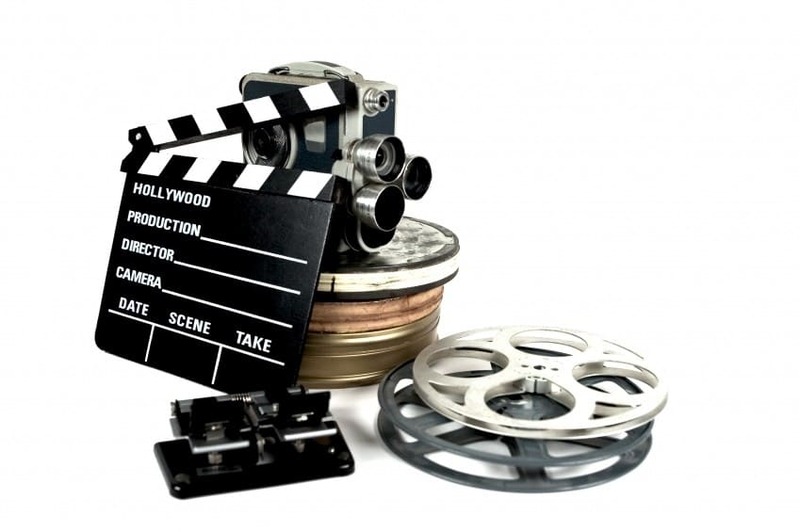 This is one of the most popular articles on our site, because it teaches independent filmmakers what they can do NOW to attract film investors, enhance their bottom line, and actually MAKE MONEY from their indie films! 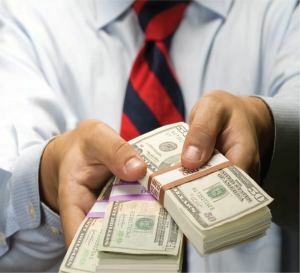 How do you find the people who have the money? Find out the ONE thing you absolutely need to get in touch with potential movie investors and learn the ONLY way to get highly paid professionals to pay attention and respond. 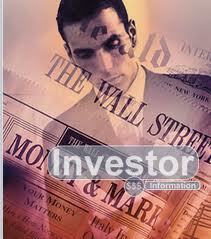 Answers to these questions and more at Finding Investors For Your Movie Project. 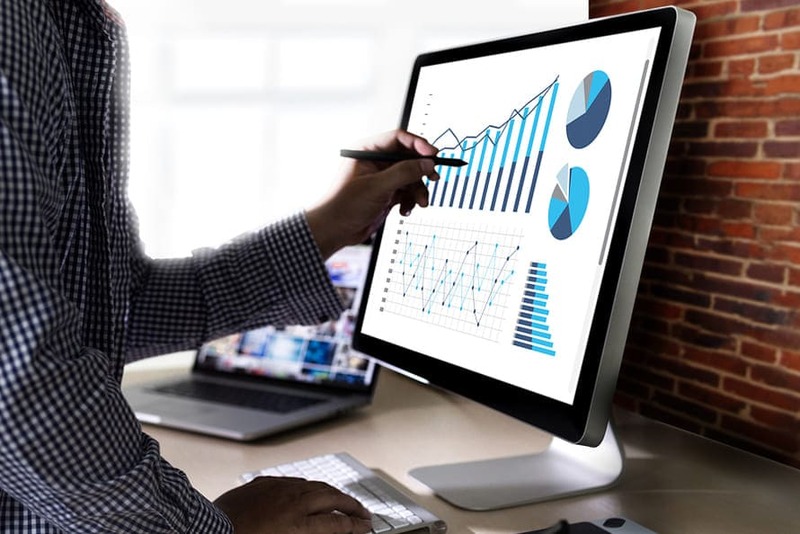 The more you learn about the film investors, the movie industry, and how investors think, the more likely you are to find and work with them and their investments. 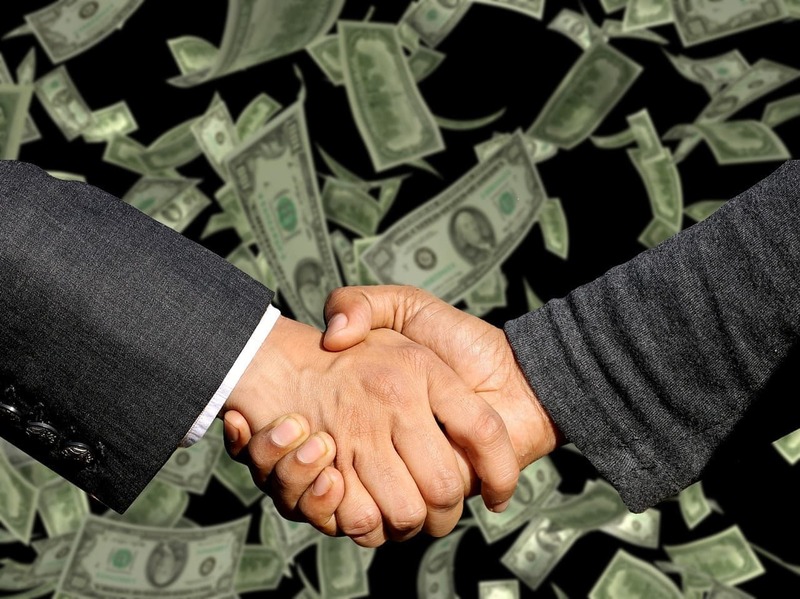 You need to know your offer to investors. Never open with what you want...be ready to tell an investor what THEY WILL GET! The best way to find film investors is to have a solid understanding of your film FROM a film investor's perspective. Film Investors do not post their emails online waiting for Independent Filmmakers to contact them. If they did, they would get hundreds of unsolicited emails per day. They are also not scouring message boards, or on social media sites. Very few, if any, are on crowdfunding sites, either. So you have to track them down..and you do that by having an offer to make. To which of these people would YOU give your money? "I'm seeking an investor for an Indie Comedy. It's very funny and we plan to start shooting in January. We have an LOI from a distributor, a budget fully broken down, a 42-day shooting schedule planned to the tee, an original song already produced and mixed, and demo footage with the actors shot and edited. All we need is $800,000." "We are seeking investors for an Independent Comedy Film. 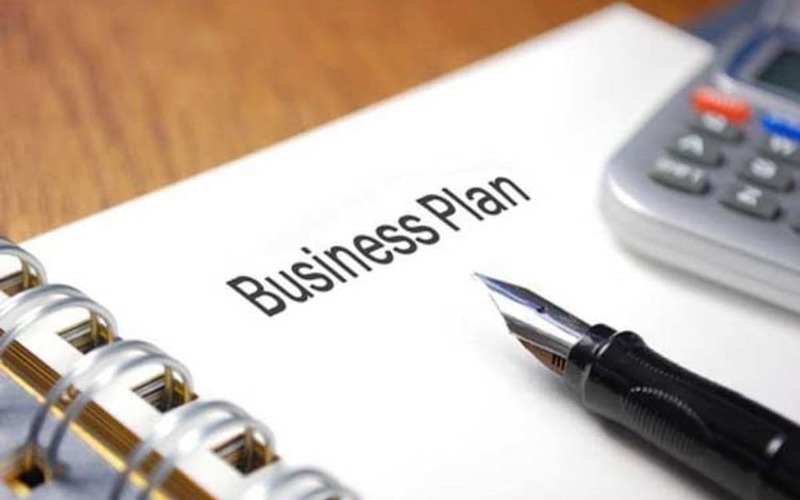 We believe we can offer a 25% Return on Investment, on an $800,000 investment, with positive cash flow starting as soon as 6 months from the release date. 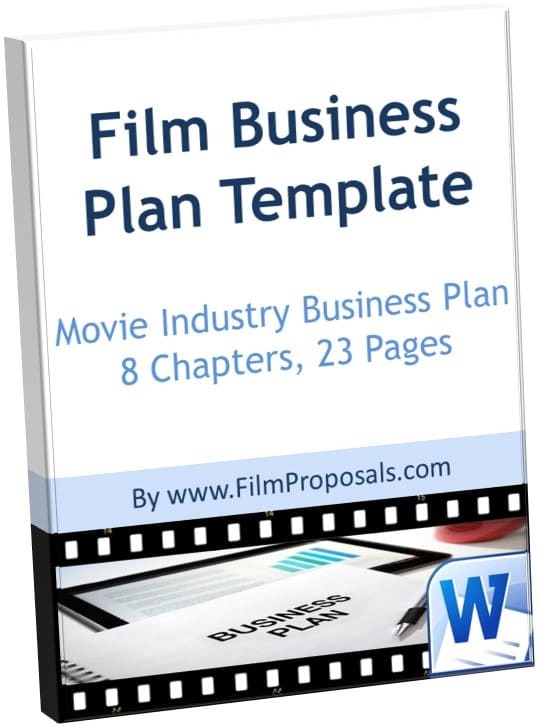 The Film business is risky, but please review our Income and Cash Flow Projections and our Film Proposal explaining how we arrived at our projected 25% ROI in 18 months, based on historical comparisons. Also included is our 42-day shooting schedule, music rights, distributor LOI and attached talent."